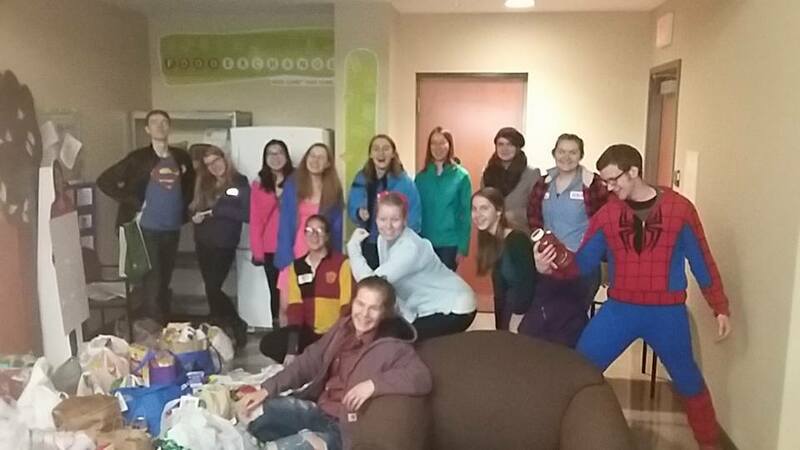 Halloween is coming up at the end of this month and for the past few years, UCM has been going out door-to-door in nearby neighbourhoods to collect food donations for the UBCO food exchange. This is one of the ways that we bless the many students on campus who experience food insecurity. This year, we will be trick-or-eating on a Wednesday. Meet at 5PM by F lot (outside UNC building). We will be separating into groups and leave around 5:30PM. If you can’t make it by 5:30, get in touch with Tyrone (587-896-5043) or Jordan (604-799-0608) They will be leaving between 6-6:15PM.